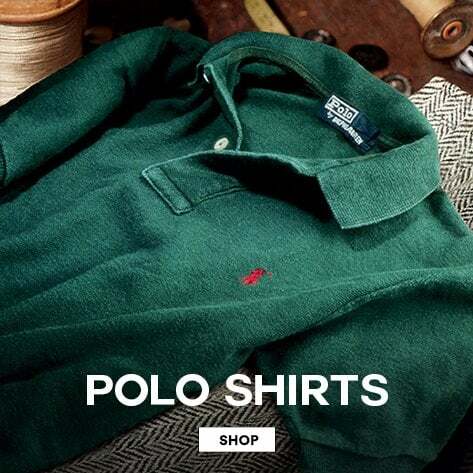 Ralph Lauren is widely recognized for its sportswear line, Polo Ralph Lauren. Offering a wide variety of casual clothing, the brand excels in delivering preppy and premium styles. 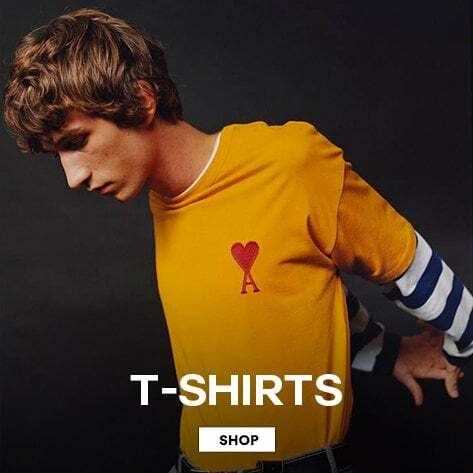 Established in 2005 by Pharrell Williams and designer Nigo, Billionaire Boys Club created a range of clothing inspired by Japanese streetwear, with distinctive and modern urban roots. Renowned brand BOSS offers a range of clothing with modern designs that promise a perfect fit. Styles encompass all occasions in each of their dedicated ranges - Athleisure, Casual & Business. Kenzo is a French luxury designer brand that produces striking pieces and bold prints with the iconic Hyper Tiger motif, making this an essential brand to own in your casual weekend wardrobe. Repertoire Fashion has been one of the UK’s leading independent retailers of mens designer clothing for over 20 years. With five stores located across the South East, Repertoire offers an unrivalled selection of pieces from classic labels and luxury brands, including the likes of BOSS, Armani, Kenzo, Ralph Lauren, Barbour and more. Our team of experienced fashion buyers source the most desirable trends each season, continuously incorporating new and exciting labels into our mens designer clothing collections. Our vast selection of ready-to-wear casual styles from Ami, Billionaire Boys Club, Love Moschino, True Religion C.P. Clothing, McQ and Versace Jeans are bound to become go-to's in your wardrobe, each name renowned for their quality and contemporary style. Meanwhile, our suits and shirts from premium labels including Armani, BOSS and Etro add a touch of luxury to your sophisticated looks. We also stock a collection of jeans for men from premium denim brands including Nudie, Jacob Cohen, 7 For All Mankind and Armani, creating the perfect base for your day to day style. If you are searching for the latest styles of men's footwear, the range at Repertoire covers a wide span of shoes and trainers from urban, street-wear inspired brands such as Y-3, Android Homme and Filling Pieces, to more smart and sophisticated choices offered from labels such as Jeffery West. We hope that you enjoy visiting our online store and we are certain that Repertoire Fashion will soon become your favoured destination for mens designer clothing.